Welcome to the Towns at Lakeside Homeowners Association Web Site. Low Maintenance living has never been so affordable! Our spacious 2-story town homes feature either 2 or 3 bedrooms, 2 ½ baths and an attached garage. Homeowners will enjoy our beautifully appointed entrance with cascading fountains, a 6,000 square foot club house with a heated Olympic-size pool and spa, fitness center with state-of-the-art equipment, billiard room, library with fireplace, tot lot with playground equipment, basketball court, picnic area and four Har-Tru® tennis courts with lessons offered by our on-site tennis pro. 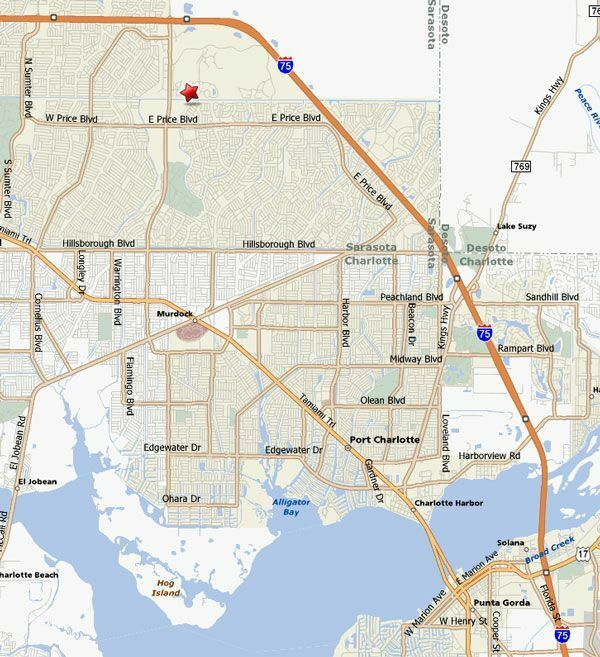 Lakeside Plantation is conveniently located near I-75 with easy access to North Port and it is an easy commute to Sarasota to the north and Fort Myers to the south. It's more than an affordable home... it's a lifestyle. Visit our 2007 PARADE OF HOMES winner - The Chloe - VOTED BEST OVERALL! Towns at Lakeside residents can come to this site to find lots of information about their community. Documents for the Homeowners Association can be found on the Documents pages, along with forms for tenants and architectural changes. Members of the Board of Directors can be found on the Board page, along with link to Meeting minutes. The various Committees in the community are listed on the Committees page, with links for you to join in. Contact information for your professional management company is on the Management page. And links and phone numbers for many area attractions, shopping, sports teams, utilities and government offices are on the Local Info page. Copyright © 2016. Towns at Lakeside Homeowners Association. All Rights Reserved.